We welcome any puppy or breed enquiries. We are planning our next litter to be on the ground in 2019. 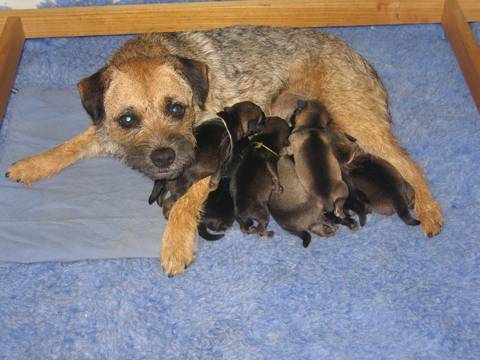 - a comprehensive puppy pack with ongoing care details, feeding, exercise,grooming. - toy/s to go home with. - a blanket, bed and food for the next week to go home with.